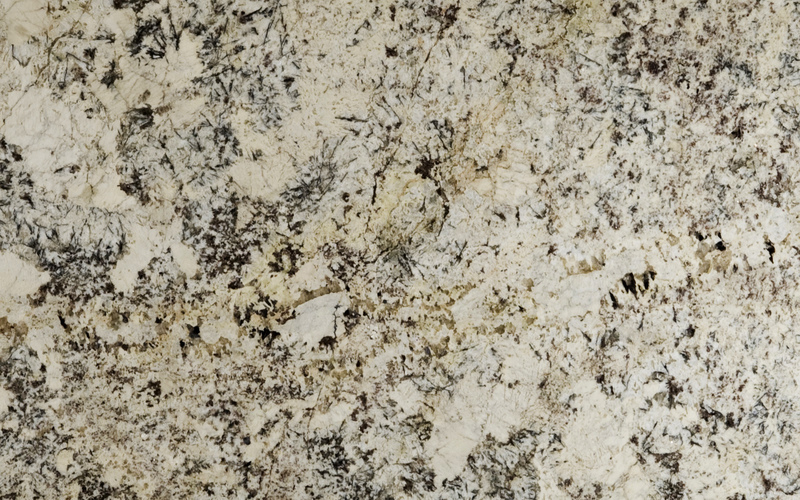 Granite is one of the most popular of different countertop materials. There are many different types of minerals in granite, some of which appear like small, shiny flecks or longer veins of varying colors. Granite itself comes in many different natural colors and can be polished or finished in many different ways. 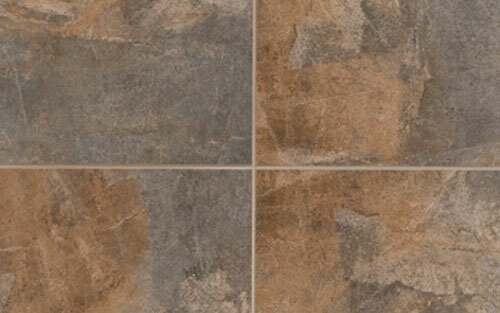 The stone is naturally durable and water resistant with antibacterial and stain proof characteristics. Granite is also scratch and heat resistant. Marble is another popular choice of different countertop materials. Commercially, any stone that can be polished is also known as marble, with the exception of granite. This includes serpentine, travertine, limestone and onyx. Often called the “green” marble, serpentine marble is not actually marble but looks very similar and is more stain and spill proof than marble. 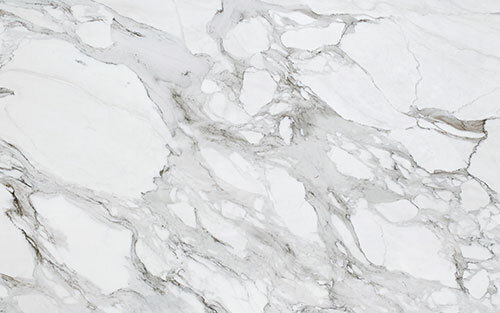 Marble comes in a wide variety of colors and with different vein colors and sizes. Limestone is a versatile material with many uses. Most limestone from the United States is light in color, ranging from yellow to pink to gray in color. Limestone imported from other countries is often light or even dark red, brown or black. Select limestone with mineral dolomite present, as this type of limestone can be polished and is harder than other types of limestone. 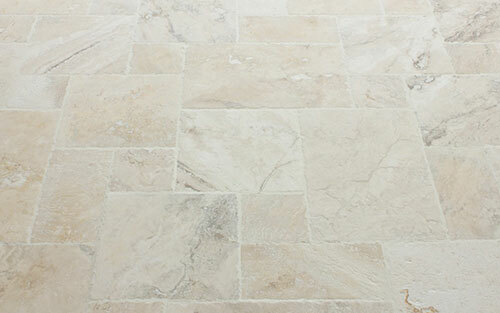 Travertine is common for both exterior and interior purposes. 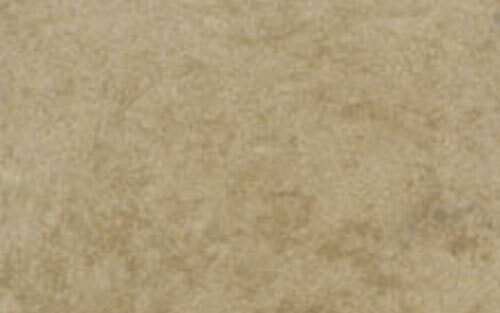 Most natural travertine is dark, ranging from ecru to dark red, with a variety of vein colors. 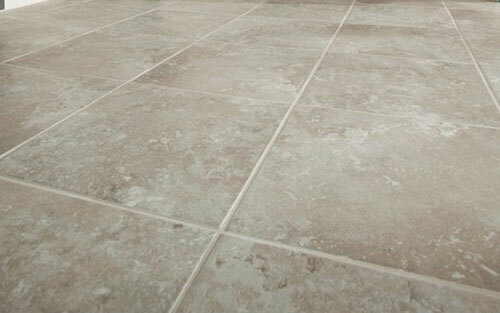 Natural travertine is softer than marble or granite and should be sealed. Ceramic tiles are a popular choice of flooring due to their aesthetic appeal, as well as their durability and easy care. A properly installed ceramic tile floor will outperform and outlast nearly any other floor covering product created for the same application. Modern technologies have added to the range of shades, finishes and shapes available. In addition, there has been a resurgence of more traditional looks with terracotta and other natural unglazed finishes. 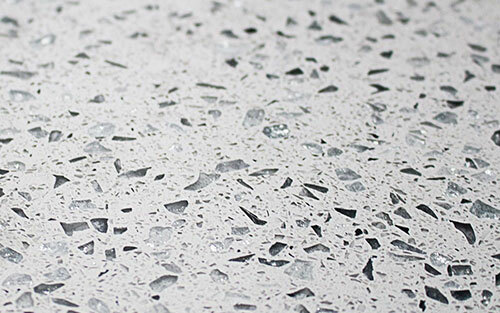 Made from one of the hardest minerals on earth, quartz countertops are arguably the most durable option for kitchens. They’re also some of the most eye-catching. They come in a wide variety of colors, including fire-engine red and apple green, as well as earthy browns, blacks, and creams, with sparkles and veining for the look of granite or marble. But unlike natural-stone slabs, which are mined, these slabs are engineered in a factory. 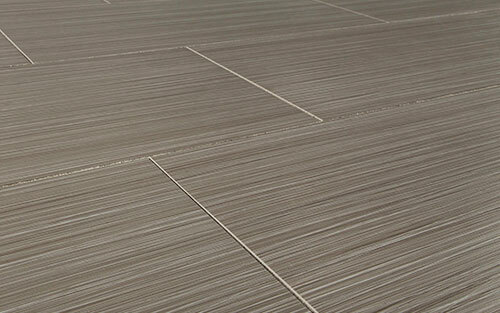 Add a stylish touch to any room with porcelain flooring. It is ideal for its beauty and versatility and can also be used in any room in your house. Porcelain is an excellent choice to decorate walls as well. Fine porcelain stoneware features an extremely dense and impact-resistant body with low water absorption that makes it “outdoor” friendly, even in freeze-thaw areas. Granite is an igneous rock that is formed under the earth’s surface from its magma, which is composed of a variety of minerals such as: quartz, feldspar, and mica. Granite got its name from the Latin word “granum”, which means grain. This is because it is a coarse-grained mineral and is classified as such by mineralogists. Granite gains its own unique and distinct texture from this grainy feature. What is the life expectancy of granite? Granite is an extremely impressive stone. Granite is tough, stain and scratch resistant and can handle some serious heat. Granite can withstand temperatures up to 900 degrees Fahrenheit (482.22 degrees Celsius) without causing damage. Experts will tell you that cutting on your counters won’t hurt the countertops at all, it will only dull your knives. Short of trying to cut your granite with a diamond or, more dramatically, smashing it with a sledge hammer, it will not break or even crack. These statements are just some of the evidence available that will prove that you’re granite countertops can last a lifetime. There is a large variety of ways to go about granite countertops production. Granite surfaces are finished in many ways. They can be polished, honed, flamed or brushed; each technique will add its own unique look and texture to the stone. A polished finish is definitely the most common because of a few key factors involved. Polished finishes will help to give your home a distinct and elegant look. This type of finish is a great choice, especially for kitchens.A polished finish is easier to maintain than most other finishes and its sparkling appearance brings out the all of the color in your granite. Granite’s polished finish can often be described as both shiny and mirror-like. Flamed finishes are created by exposing a piece of granite to extremely intense heat followed immediately by intense cooling. This exposure to extreme temperature change causes the granite to melt, and in the process, shatter some crystals. This leaves the granite with a highly textured surface. Flamed finishes are generally seen in an industrial environment because of the traction benefits. Despite their usual use, flamed finish granite countertops are also a great choice for your home. Flamed finishes are the perfect solution if you are interested in a surface that is textured and slip resistant. Brushed finishes, which are also known as antiqued finishes, are created by gently brushing the granite’s surface which develops a worn-in look throughout the stone. This finish can give your countertops a more dramatic look when compared to the other finishes. What is the best way to go about granite countertop maintenance? What are the variations in thickness between granite slabs and materials? Laminate is generally made up of 1/8” thick panels attached to a ¾” thick wooden product. Solid surface countertop material normally comes in three different standard thicknesses, they are: ¼”, ½”, or ¾”. Soapstone is usually 1-1/4” thick, marble is usually 1-3/4” to 2”, concrete material is generally 1-1/2” to 2”, and finally, engineered stone usually comes in 1-1/4” thickness.